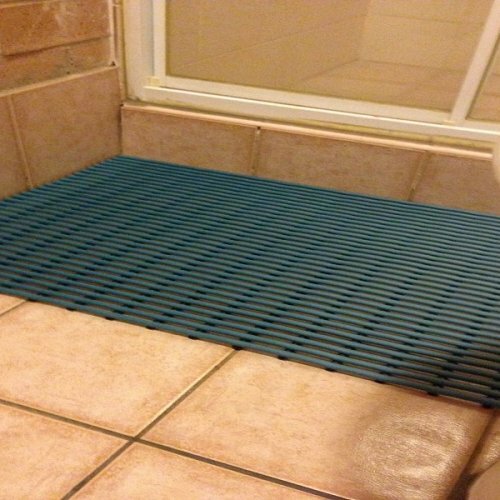 Whether you’re a big business or small family home this mat is great for any type of bathroom. 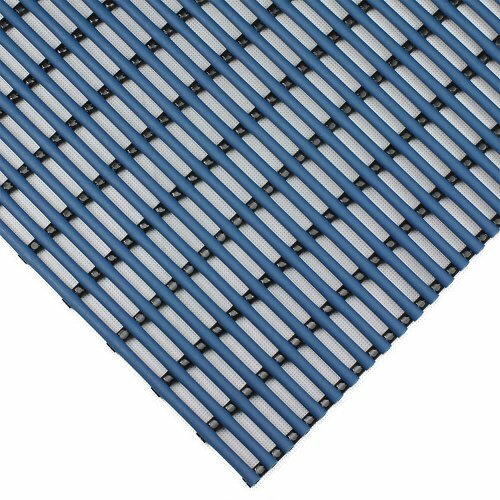 Measuring 440mm x 710mm this mat sits perfectly at the entrance of any shower or wet room. Being anti-bacterial there is not a chance of any fungus or mould forming and is non porous and is easily cleaned, making it one durable mat.